Every week I will select a few new releases to discuss in this spot. This week we have some old favorites return with new material, a talented group straight out of late 60s, and the highly anticipated soundtrack to my most highly anticipated movie in a highly anticipated year for movies. So without further ado, here we go. It has been a long time since we’ve heard anything from MGMT, other than listening to Electric Feel every other day that is. The duo have been releasing singles ahead of this release, however, I have avoided them like someone trying to prevent spoiling good parts of movies by not watching trailers. I’m not sure what I expected from this but I was definitely looking forward to it. Any expectations you might have for this should be thrown out the window and just enjoy, your experience will be better for it. I really liked this album, hope it will be the start of a new era for them. No longer are they the youthful, care-free group they initially introduced themselves as, well not in the same way anyway. Apart from the song that shares its title with the album, the conceptual and experimental styles they’ve ventured into most recently are also a thing of the past. Their sound has mostly stayed the same, so the one thing that stuck out to me the most is how funny this album is. I don’t know that I ever remember them being funny in their music and here they are putting out songs to rival the hilarity of My Crazy Ex-Girlfriend or Matt Stone and Trey seemingly effortlessly. When I finally processed the chorus on the opening track She Works Out Too Much I wasn’t quite sure what to think. Before the end of When You Die it was pretty clear this album wasn’t going to take itself seriously and I like it for that. It’s also a fun trip through all the staples of the 80s, poppy high pitch keys, low synth basslines, etc. This isn’t an issue because the band switches between a lot of styles and utilizes a wide range of sounds within that space that keeps it fresh. MGMT has never been a band to overwhelm, they would rather lets their warm and comforting grooves lull you into musical submission and this album is no different. The way Little Dark Age plays out is pretty intriguing, Days That Got By acts as somewhat of an interlude from the rest of the album and I think it’s placement is perfect in the tracklisting. It is the perfect spot give you a little break before the nice wrap up tracks that follow. Overall I don’t think this will have the lasting effect that made their previous hits all time great songs but it’s a fun album and worth some time. I don’t think I have a stand out recommendation this week but this one surprised my expectations the most and for that reason I think you should check it out. This soundtrack was just as anticipated as any album this year, which sounds kind of weird to say but damn is it good. Since the first trailer dropped, really since Captain America: Civil War I have been looking forward the release of this movie. It’s first trailer could pump up the most passive of people into taking on the world and a large part of that is its music. Needless to say when it was announced Kendrick was doing the soundtrack I kind of freaked out. How could this event get any better? Being a pessimist I felt I need to start tempering my expectations, it’ll probably be a few kendrick tracks and the music that killed in the trailer (RTJ!). Nope, I could not have been more wrong. Kendrick and Sounwave crafted a sound for this album that is consistent throughout which is impressive for a soundtrack, typically mishmashes of random songs that have no cohesion. I was also worried that this album would give away too much and considered avoiding it until I get to watch the movie next week . I do not have that kind of will power apparently. From what I have seen of the movie, this music will match up really well but it seems more movie adjacent that a direct telling of the story. This album is fantastic, feature after feature are perfect for their tracks; current and all perform to the best of their abilities, my favorites were predictably khalid, sza, and the weeknd. Dudes you will want to dedicate The Ways to your girl before everyone is doing it next week. 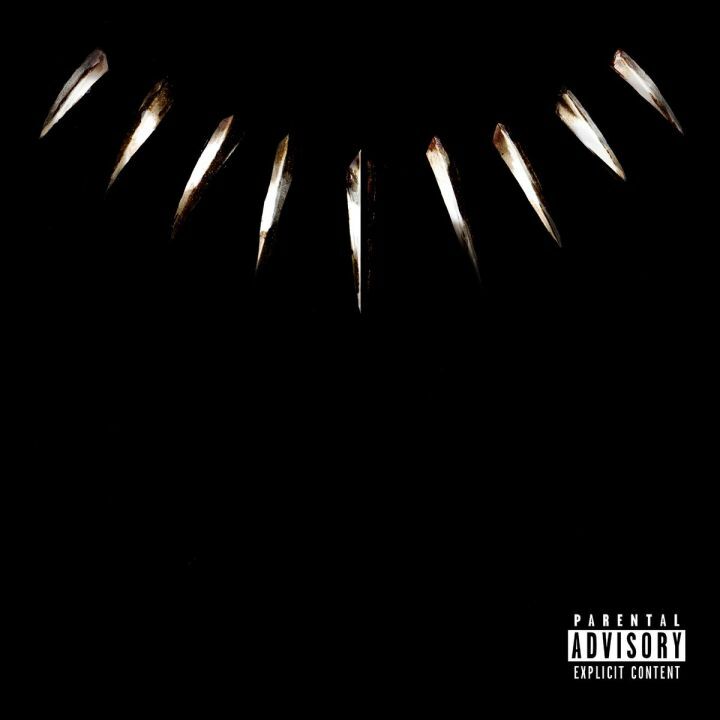 This album is essentially Kendrick and friends with the slightest bit of a comic book concept so if any of that is up your alley you owe it to yourself to check this out. I know I’ll be listening at least until next Friday when we finally get to see T’Challa in all his glory. I had not heard of this band until recently when this version of Wanted You played on a Spotify station I was listening to. I was immediately taken back by their classic rock sound that seemed to approach the bluesy rock style the Rolling Stones made famous. A couple of notes on these guys is they are still super young, staying on my #Brand of baseball, they played they played the Chicago Cubs World Series trophy celebration and they did in fact freeze while playing a gig in 1968 and only recently thawed; resuming the show and didn’t miss a note. Ok that last one may be a lie but you wouldn’t know it from just listening to them. Sweet ‘17 Singles is an clever name because this album was released as two track singles throughout last year. The album the only critique I really have is their lyrics don’t really stand out. Because of their simplicity I can see how that might contribute to the intrigue of their sound but if they want to take another leap their songwriting will need to advance more. Their singer’s voice has its own unique mystique to it, like a lof artists of the generation they emulate. 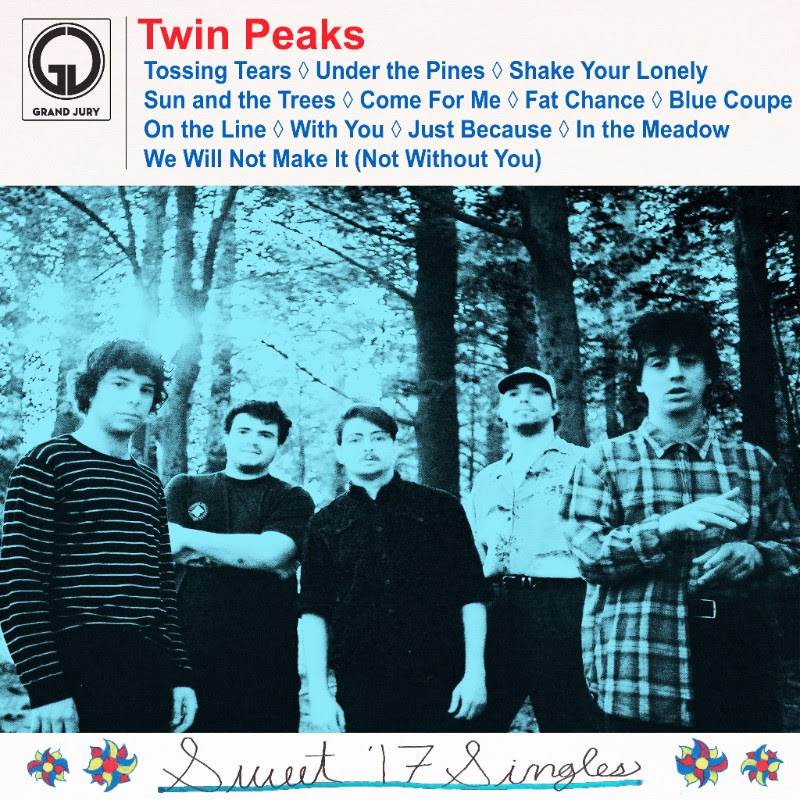 Not normally a jam band Twin Peaks features a few musical breaks on some of these tracks that try to capture their captivating live recordings, which are stellar, and do a pretty good job. 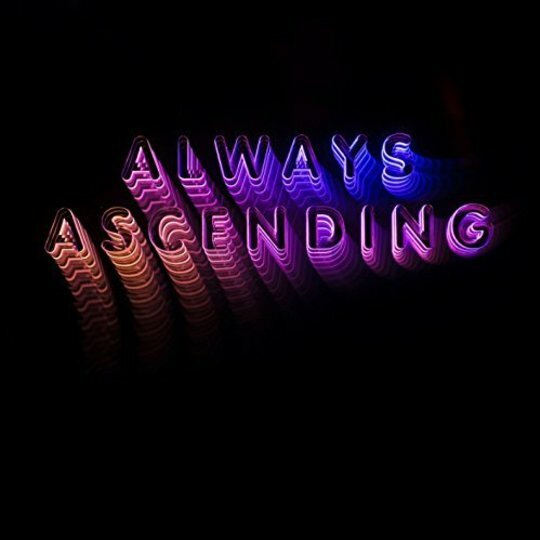 The album is a good listen if nothing else for a throwback record, there is very few bands making music like this anymore and it is a welcome to change to a lot of the mediocrity we have to wade through these days. I have not listed to Franz Ferdinand in a long time. The last album I remember of theirs was their second which was before their apparent dance music adoption. I was a big fan of their older sound but accept that things change and this new sound is pretty good in its own right. Besides those old albums are there waiting to be to revisited. The reason for the shrug labeling on this category is I’m not sure I recommend it but it’s not bad by any means. If you dig their stuff give this a shot it’s really good for what it is. They went through a line up change recently and any a synth player which seems to be the missing ingredient to the transition they undertook. As I mentioned in my end of year piece about RTJ and Lorde this album is about as good as it can be so I can’t hold anything against it, in this case it’s just kind of unnoteworthy unfortunately. It gives you some insight into why they are not bigger, at least in America. They seem to hit the height of their potential in this but that potential just seems to be a little stunted. It reminds me of newer Muse but without the grandeur and production costs. I feel like I am being hard on it because again the album is not bad and it even grows on you pretty well but it just kind of is what it is. Like in life, some people get to be champion and others, like Jake the Snake Roberts, some have to settle for just good. I will probably give it a few more listens but do not anticipate much more from initial impressions.